How about a friendly spiritual encyclopedia? One that gives you the information you're looking for, along with some personal tried-and-tested tips to help you build your spiritual life. 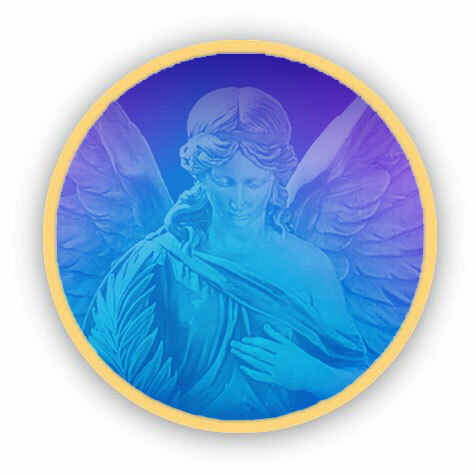 If you'd like to know what the violet flame is, or how to create your own spiritual affirmations, or which angel to ask for help with resolving arguments, great! How does it differ from religion, and how can it help me? Who are they and how can they help us? What is it and how can it heal body, mind and soul as well as the earth? Let's create a community of people? If you're fairly new to spiritual seeking or just curious because someone you know has embarked on a spiritual path, the New Age Spirituality page is a good way to get started. If you're moving a little further or faster along the path of spiritual progress, take a look at the page on Spiritual Warfare. Keep your finger on the pulse with site update alerts from the Blog (no emails involved). Click here for information on how to set up your RSS feed. A team of three, we give a few opinions and advice from experience - that's what helps to make this the Friendly Guide that it is. You can learn more about us on the site's About Us page if you're interested.